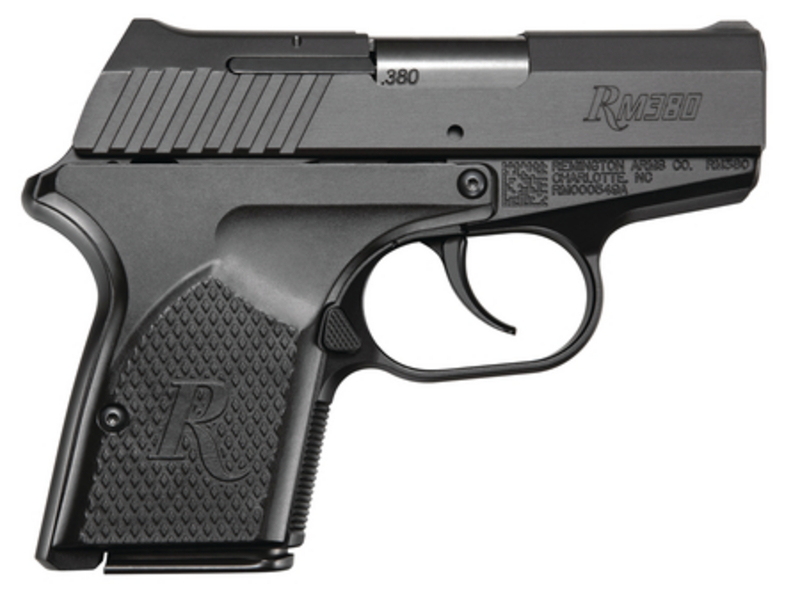 Never before has a handgun so diminutive been built to such high standards for performance and reliability. Every feature of the RM380 has been fine-tuned to deliver unfailing function with unrivaled accuracy and control in the most extreme conditions on earth - the fight of your life. It's simply the most complete fusion of confidence and concealment to ever hit the Every Day Carry category.